Grade A, Amber Color with a rich taste of maple. 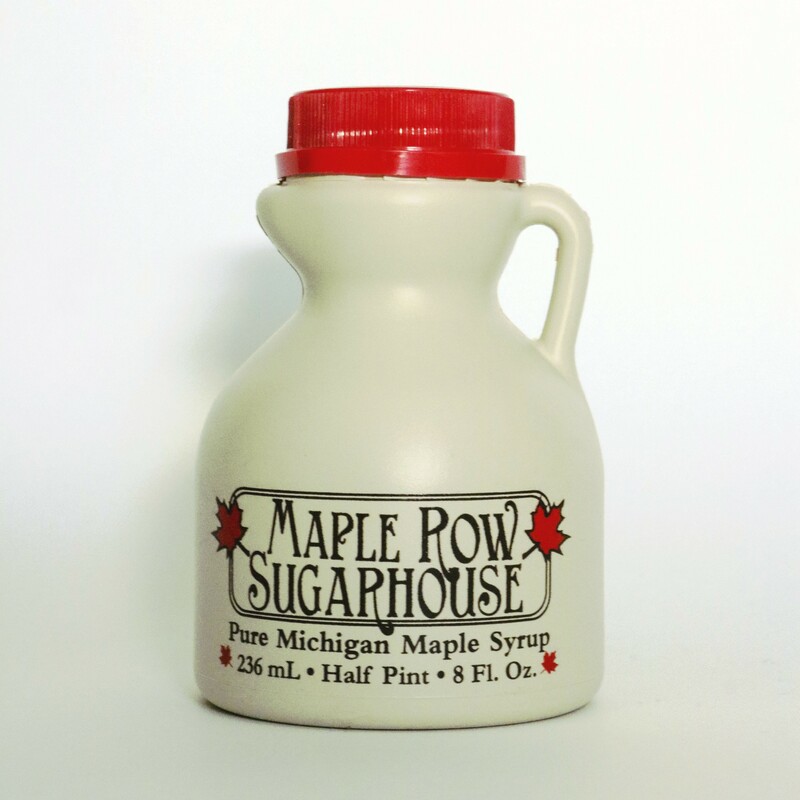 100% Pure Maple Syrup is made with no additives or preservatives. Grade A, Amber Color with a Rich Taste of maple. Enjoy it over pancakes, waffles, yogurt, ice cream, cereal or fruit. Use it in dressings, sauces, and marinades.